In Winter 2019 we will read the greatest of China’s pre-modern novels, The Story of the Stone (also known as The Dream of the Red Chamber), in English translation. 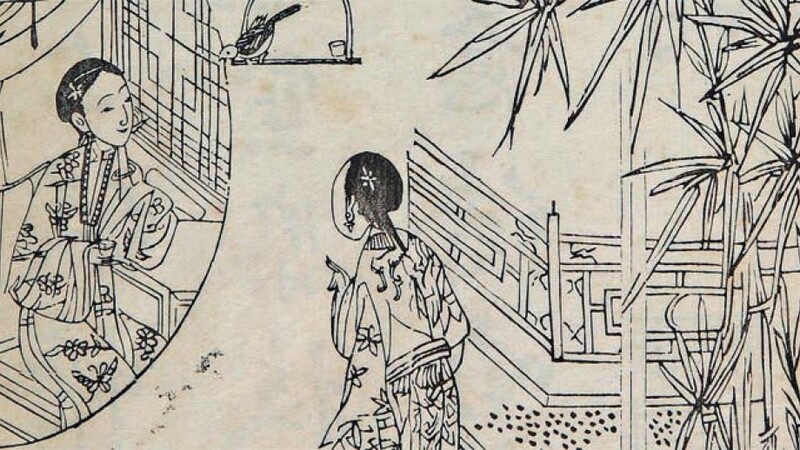 Through discussion, writing, and secondary readings we will explore the novel’s characters, plot, and themes, its historical context, its reception, and its afterlife in Chinese literature and culture. The course will be taught in a lecture/discussion format. Group and small-group discussion of the readings will be supplemented with short lectures by the instructor. All readings, lectures, and class activities will be in English. There are no formal prerequisites for the course. Previous university-level coursework in literature, and/or in Chinese literature, history, or culture, is recommended but not required. In order to succeed in the course, students must be prepared to keep up with the required reading (200+ pages a week). Assignments will include primary and secondary readings; online submission of reading responses and written assignments; and a final project. Students have the option of writing a final research paper for W credit. Premodern Chinese fiction in English translation. Historical and cultural contexts of narrative traditions. Emphasis on the Ming and Qing periods; works and topics vary from year to year.